Our eye care center, Bridger Eyecare offers a full range of eye health services to clients of all ages, from children to older adults: routine eye exams and vision tests, eye disease diagnosis and management including treatment for a range of conditions including glaucoma, diabetic retinopathy, dry eye, cataracts and macular degeneration, immediate attention for eye emergencies, and complete eye health management. The optometrists in our practice provide eyewear prescriptions and offer corrective laser eye surgery co-management as well. You can get in touch with our eye doctor's office to set up an appointment at your convenience and learn more about some of our key services below. 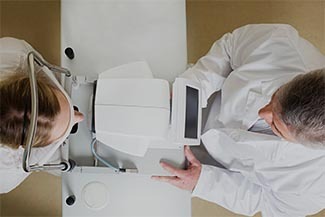 Regular eye health and vision examinations are recommended for everyone. 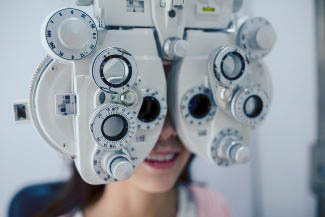 Using advanced equipment, we’ll check your eyes and look for any signs of disease. We view each patient as a unique individual, and we’ll personalize your exam to consider any health conditions. 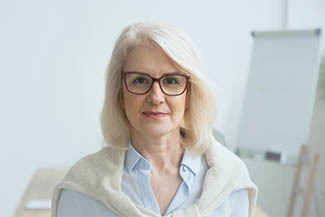 Vision and education are strongly linked, and it’s important to uncover any visual conditions as early as possible to prevent possible learning problems. 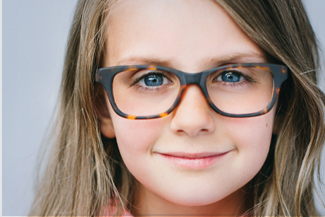 Our friendly eye doctor, Dr. Carl J. Roth, will perform a comprehensive exam of your child’s visual system. Do you have? 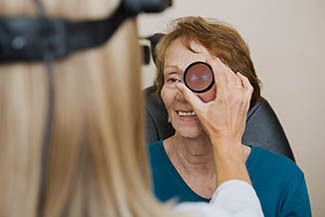 We’ll help manage your eye disease, such as cataracts, macular degeneration, diabetic retinopathy or glaucoma, to prevent complications or future vision loss. Our Bozeman office is outfitted with cutting-edge optometric equipment. We keep our practice up-to-date, so you receive the best possible care. Are you suffering from pink, red or sore eyes? 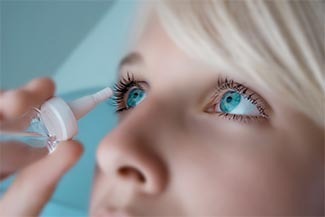 Are your eyes irritated from contact with a foreign substance? Contact us immediately; we’re certified to help with a range of eye emergencies. 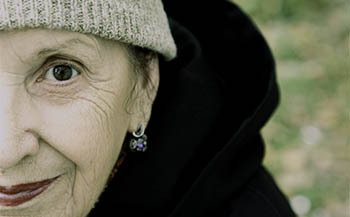 Many common eye diseases are associated with aging. 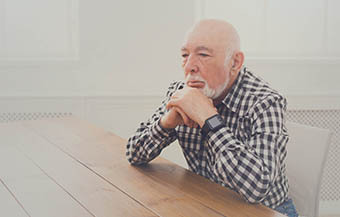 As you get older, we’ll keep watch for the early signs of these conditions, and we offer expert, advanced treatment to help prevent vision loss. 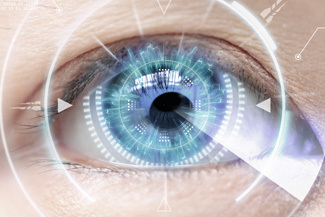 We’ll meet with you to examine your eyes and determine candidacy for LASIK and other refractive procedures. We provide full preoperative and postoperative services. We’ll help alleviate the annoying symptoms of Dry Eye Syndrome, in our Bozeman, MT, office. Dry eyes can be caused by a number of reasons, and we’ll evaluate your condition to determine the culprit – as well as determine the most appropriate treatment to bring relief. This one-time, complementary service provides early detection of eye problems, regardless of income or ability to pay. 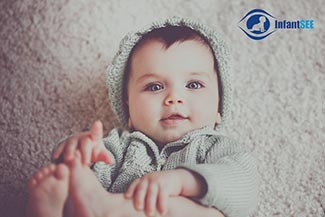 It is a comprehensive ocular assessment conducted between the ages of 6 and 12 months. Long, lush lashes are within your reach, with Latisse eye drops! When eyesight is diminished and cannot be correctly completely with eyeglasses, contacts or surgery, it’s called Low Vision. 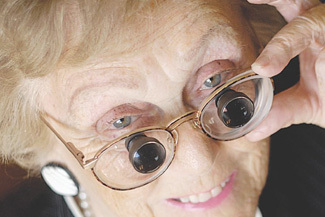 We offer many strategies and tools to help maximize low vision. Eyeglasses or contact lenses can easily resolve this common condition. 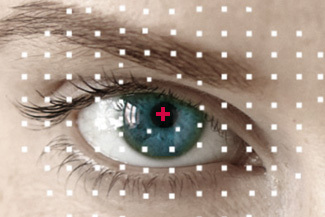 We’ll prescribe the best vision correction for you; surgery may be an alternative option. Do you move your book farther from your face in order to read? 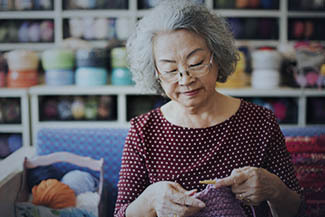 Presbyopia is a common vision condition related to getting older. We’ll check your eyes and recommend the most appropriate eyewear to help correct what’s often called “long-arm syndrome”. Vision is a foundation for proper education. A great deal of classroom learning is taught via visual tools, and kids who can’t see clearly are at a disadvantage. 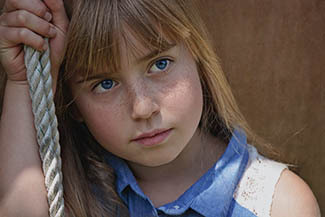 If your child has a vision-related learning delay, we provide effective vision therapy and treatments. No matter your hobby or sports interest, we offer a complete range of eyewear to enhance your game and protect your eyes. 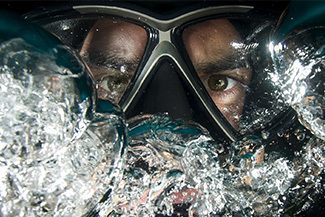 Specialized lenses, with no-glare coatings and custom tints, will upgrade your performance.